As a coach yourself, how often do you reflect on a coaching session and after a couple of days wonder whether you could have done better? Any professional Coach should have a Supervisor in order to help them continue to develop their skills and support them, and so serve their clients better. For experienced and inexperienced people who provide coaching and mentoring. So what will you get from Super-vision? It enables coaches to understand why they need Super-vision, appreciate the significance of it and the difference it can make to you. The most important thing is the people you are coaching and mentoring will benefit hugely. Importantly it offers coaches a space to reflect and put the headlights on those blind spots that we all suffer from. The reason why I like Super-vision rather than Supervision is because I believe the need for a coach to have super-vision is fundamental: the more we coach, the more likely we are to come across situations where we need to bounce off our thoughts with a professionally trained person. 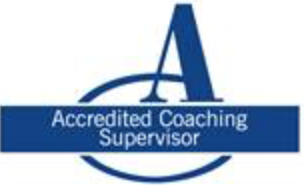 I put it to the test – following the Supervision Training Programme I completed with the Coaching Supervision Academy my own coaching improved dramatically, particularly in the psychologically minded area. There is much talk at the moment about Coaching and how it should be regulated. A key part of control of coaching standards is Super-vision. For Blue Chip companies that use coaching regularly one of their main pre-requisites is Super-vision. “I believe it is even more important to develop ourselves as Coaches in our own right rather than because of regulation”. I provide you with the opportunity to open new fields of awareness and knowledge, attending to you as a coach, your client, and the system you currently operate, in doing so enabling you to have a broader view and become even more effective with your clients in the future. Opportunity to reflect and gain insight and support. Tailored for individual Coaches and Mentoring, networks of Coaches and Mentors or Companies with their own internal coaching or mentoring strategy. Sessions monthly, bi-monthly or sporadically whether face-to-face, over the telephone, the internet, or in Group sessions. 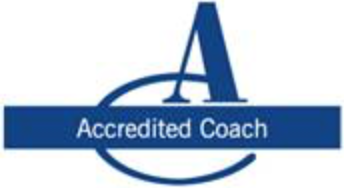 Enhancing professional development through evolved skills and maintaining an ethical approach to your Coaching relationships. Having more tools and techniques at your disposal. 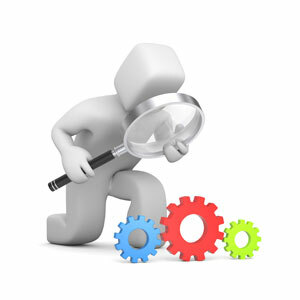 A feeling of being better able to respond to client needs and helping them find the right solutions. Feeling more able to deliver real value to clients. Being better able to explore dynamics of relationship or issues. Giving an objective perspective on your work. 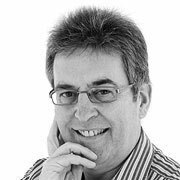 Supervision from Neil enabled me to look at an area of my working life that I often avoid – finances. He skilfully facilitated a useful and ultimately successful plan that allowed me to see things realistically. He probed without judgement and even though it was uncomfortable at times I was very grateful for this safe space to explore and reflect. He held me accountable without my feeling pressured and his style is one of a highly professional and trusted advisor. Why does a coach need a supervisor?